Are you ready to experience the pinnacle of chic apartment living? Our remarkable amenities are designed with a West Coast contemporary feel and offer the ultimate in resort-style living. 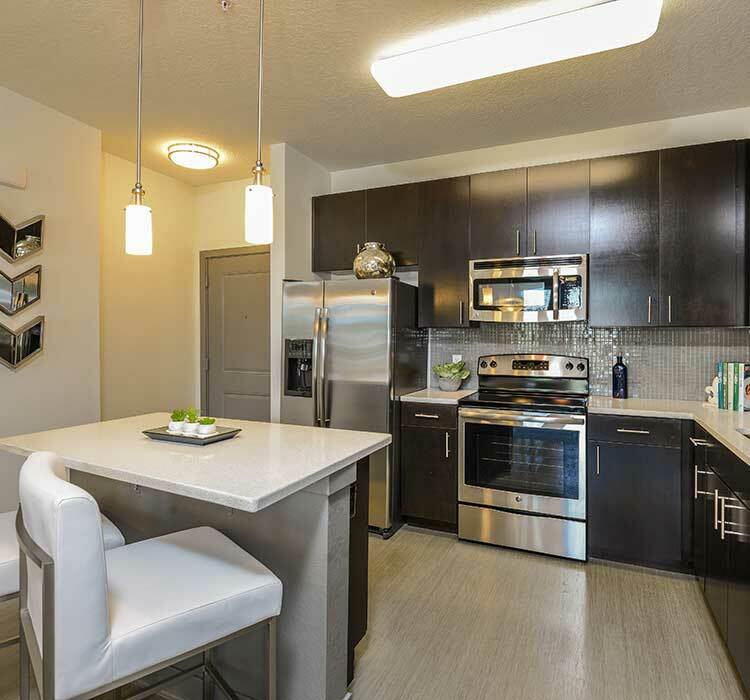 From our lush landscape, to the latest in fitness equipment including our Yoga, living at Spyglass allows you to embrace the live, work, play philosophy from the comfort of your new apartment home. Come and live at Spyglass, Southside’s only community offering a chic West Coast contemporary feel. For beautiful images of Spyglass, please view our photo gallery. We look forward to welcoming you home!